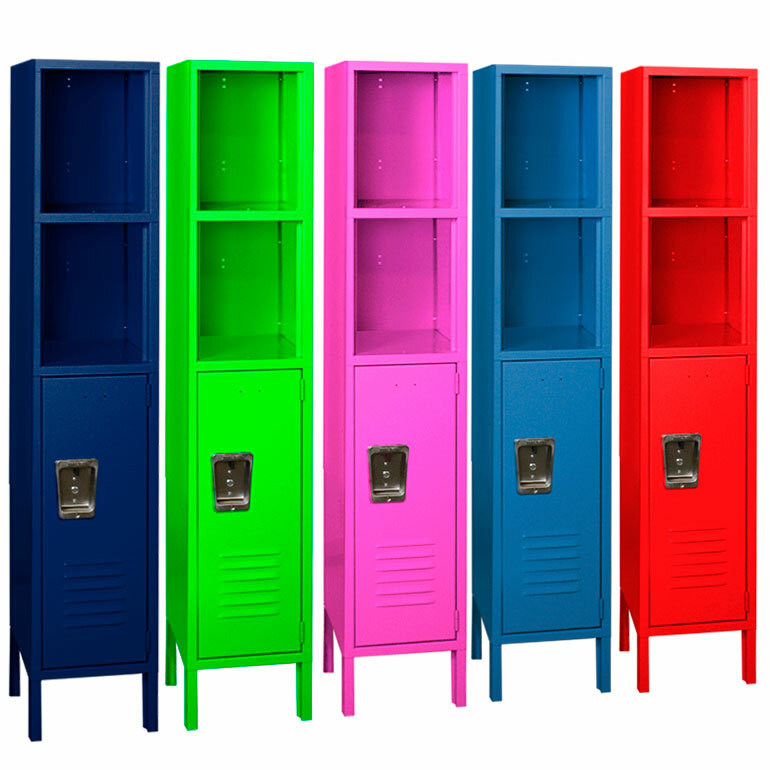 These Kid Sports Locker are available on www.buyusedlockers.com where they have a huge selection to choose from if we need additional supplies. 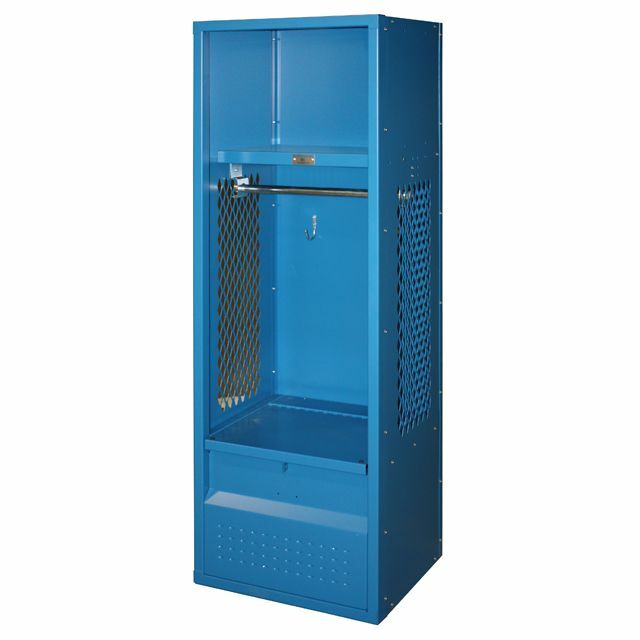 These brand new sports lockers are just like the pros use but on a smaller scale specifically designed for kids.They are 15" wide x 15" deep x 54" high overall and include small punches in the doors. 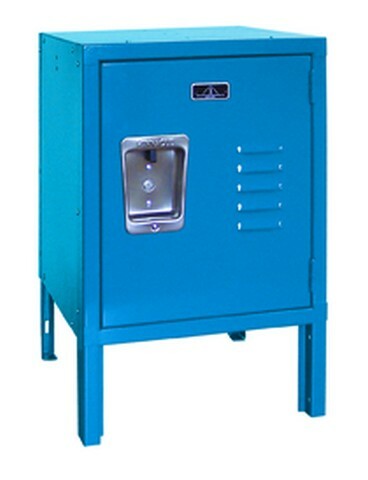 Not only do these punches look neat, they also provide ventilation that is very important in sports lockers. They include an upper shelf and clothing hooks beneath the shelf to hang clothing from. While they do need to be anchored, the shorter size helps reduce tipping. 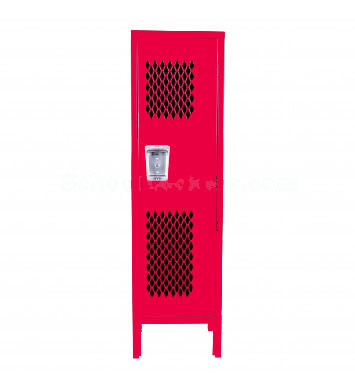 They are a solid red color and can be ordered unassembled to save you money or fully assembled to save you time. We have reduced the price to sell these immediately. We need more room in our warehouse.